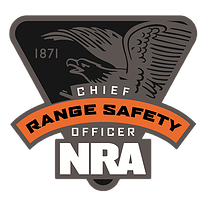 NRA Range Safety Officers should be experienced shooters, involved in many aspects of target shooting, training and range supervision. 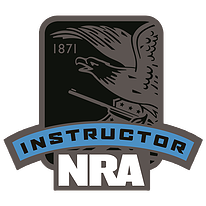 The NRA encourages active shooters to learn more and become responsible for the safety of fellow shooters through this program. There will be practical exercises with all types of firearms in this course, even if a shooter's discipline does not require experience with those types. Note: This course replaces the NRA Basic Pistol Shooting course.